When selling your property you need an agent who has the skill and knowledge to position your home properly. Proper positioning in the local market is key but exposure to the national and global arenas is also an important factor in offering your listing to the highest number of potential buyers. 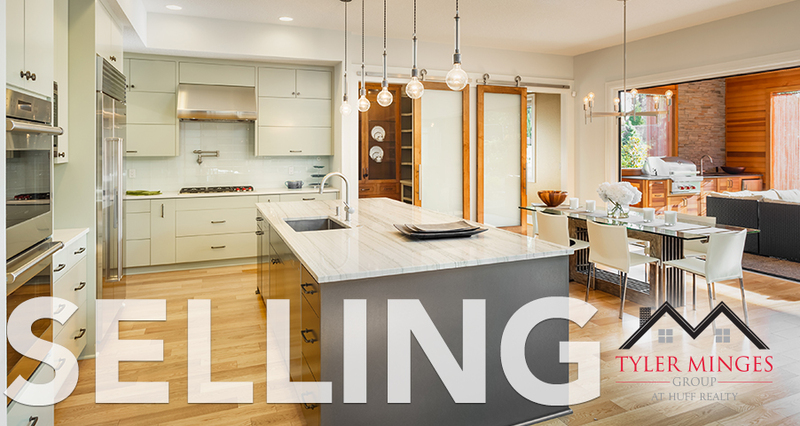 Tyler Minges is well versed in the skills necessary to position your home in front of qualified buyers. 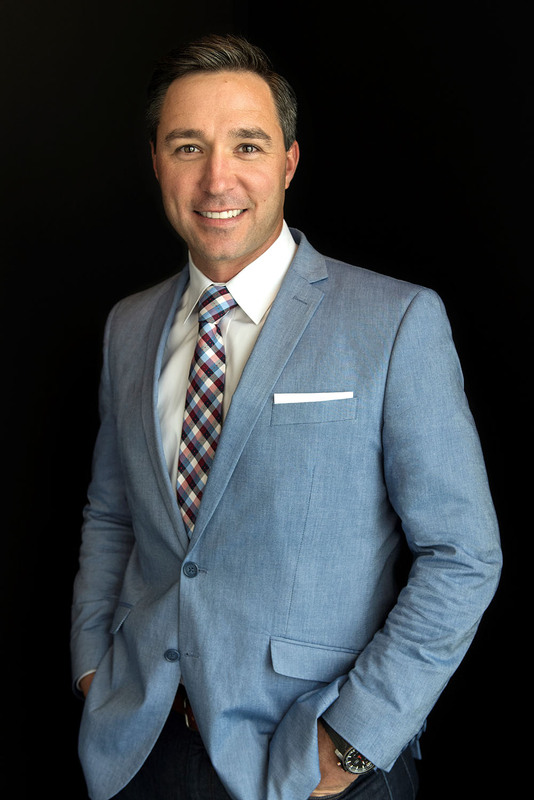 His local marketing expertise combined with HUFF Realty’s national and global connections will provide the proper exposure for your listing. Tyler Minges certainly strengthen's relationships in person, but to maintain them we utilize technology too. 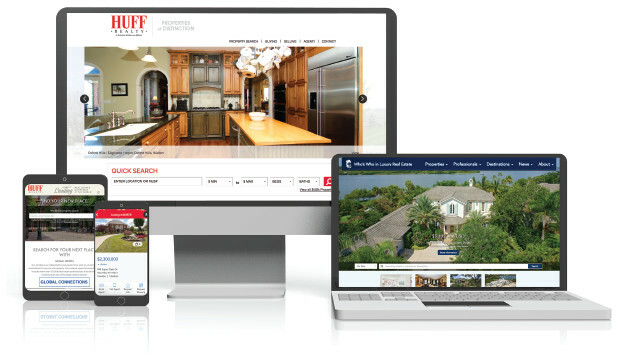 Whether for staying in contact with past clients, engaging high-value leads or marketing, we have access to the latest in real estate technology to stay ahead of the competition. Our technology team ensures that I am able to do business anytime, anywhere. Tyler has access to the full-time marketing and social media teams who are ready to assist with developing promotional materials and social campaigns across multiple platforms.